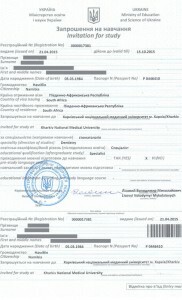 Please inform us of your travel date, the arrival time, flight details and the airport you will land in Ukraine. 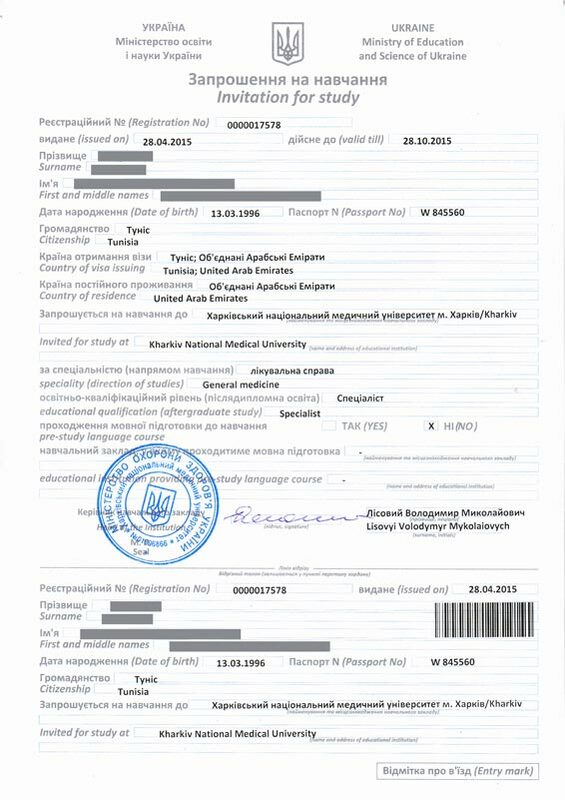 We will meet you at the airport and prepare all possible arrangements to clear your immigration, and transfer you to the University Hostel. 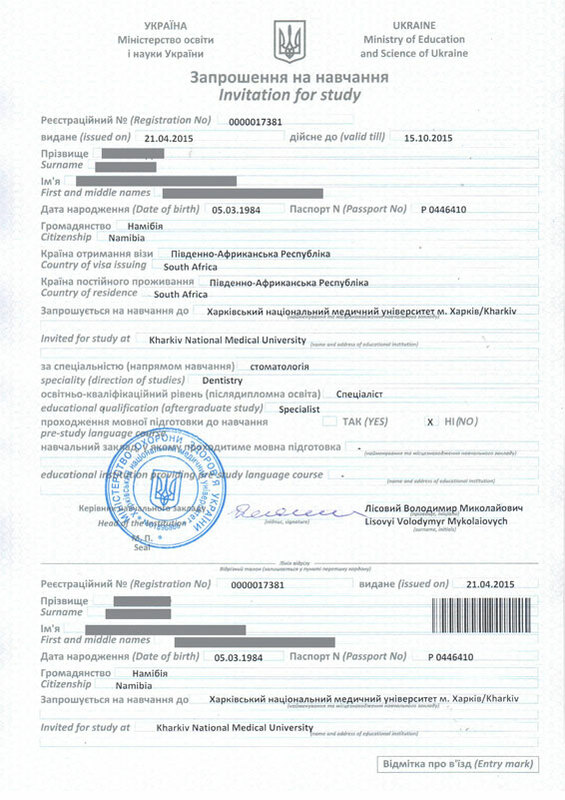 It is requested to provide this information, at least one week before your departure. 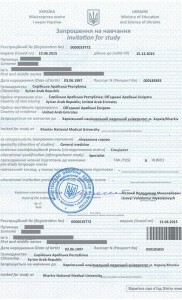 You will not be allowed to enter Ukraine if there is no one to receive you on arrival. 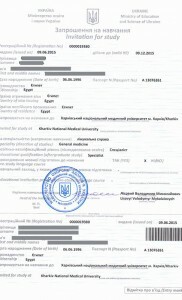 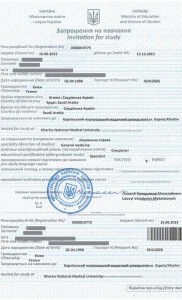 Note that Ukrainian Airport authorities do not allow students to enter Ukrainian territory if not informed of his/ her arrival. 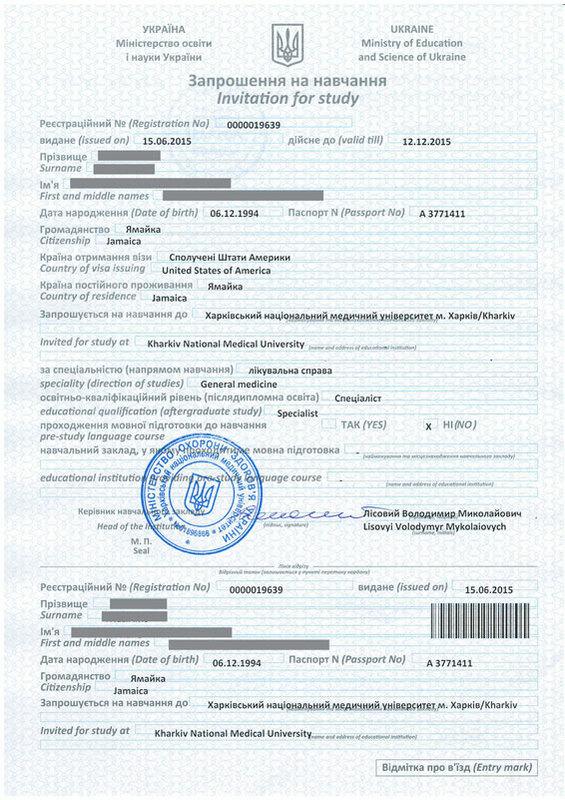 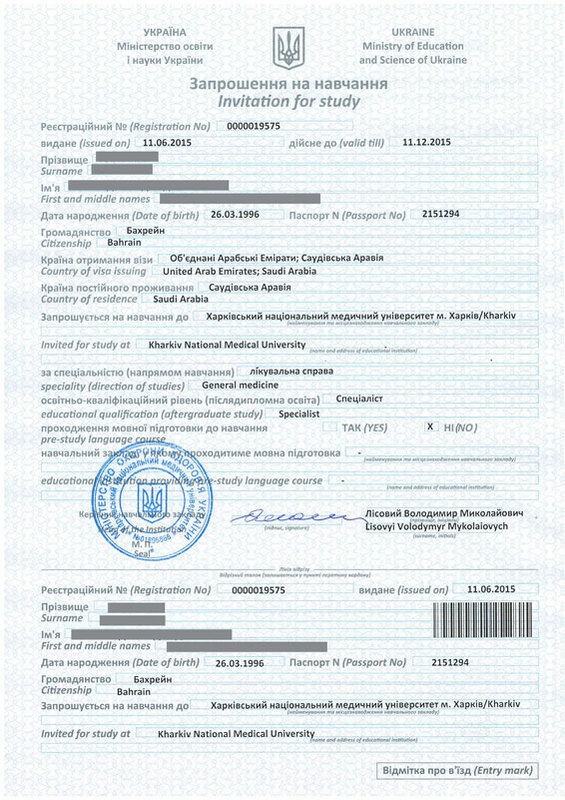 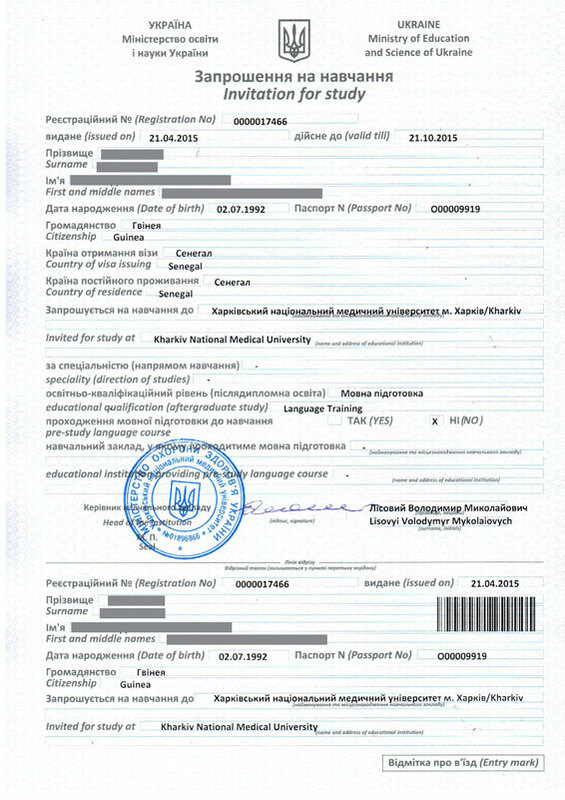 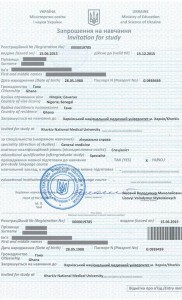 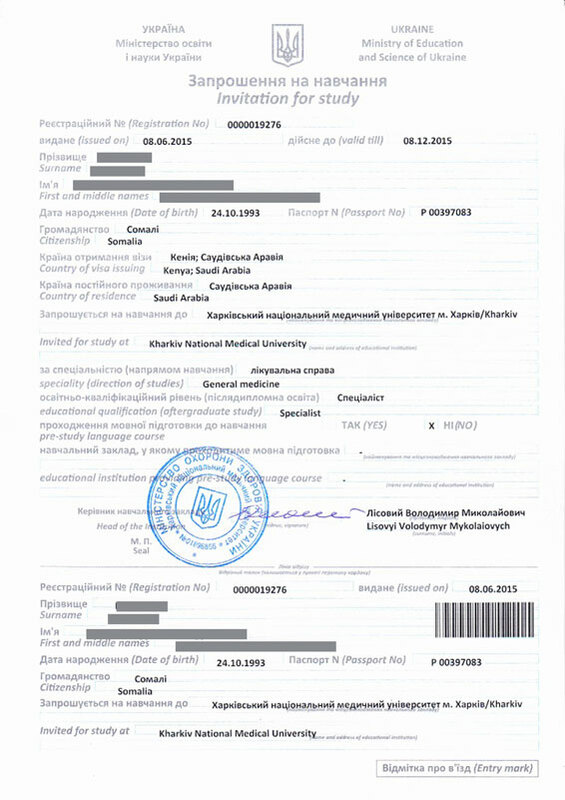 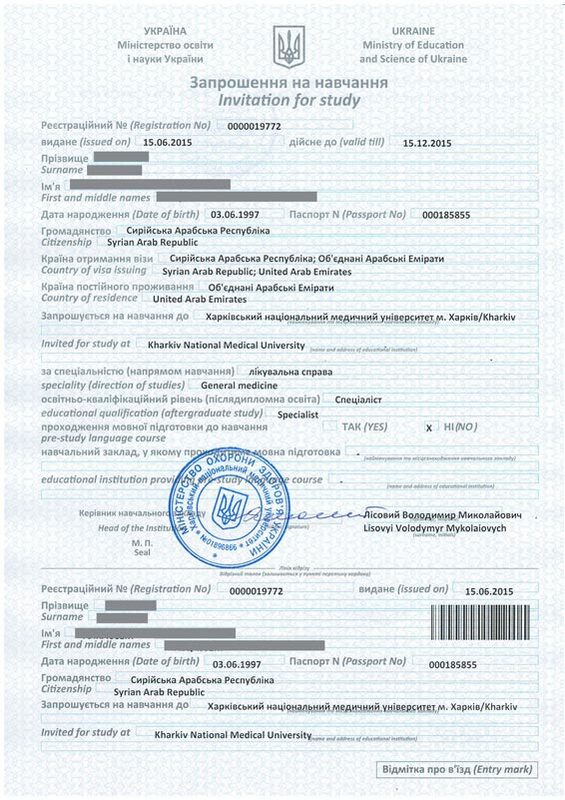 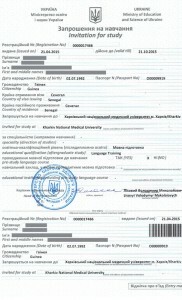 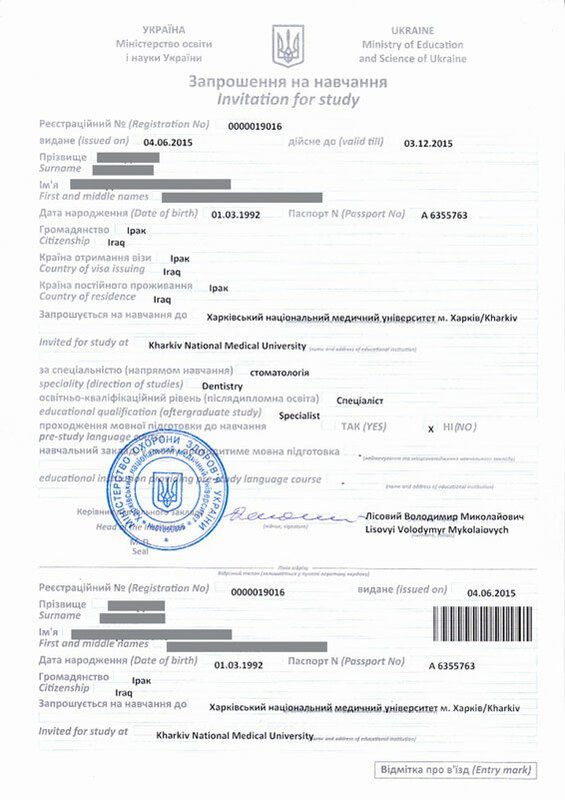 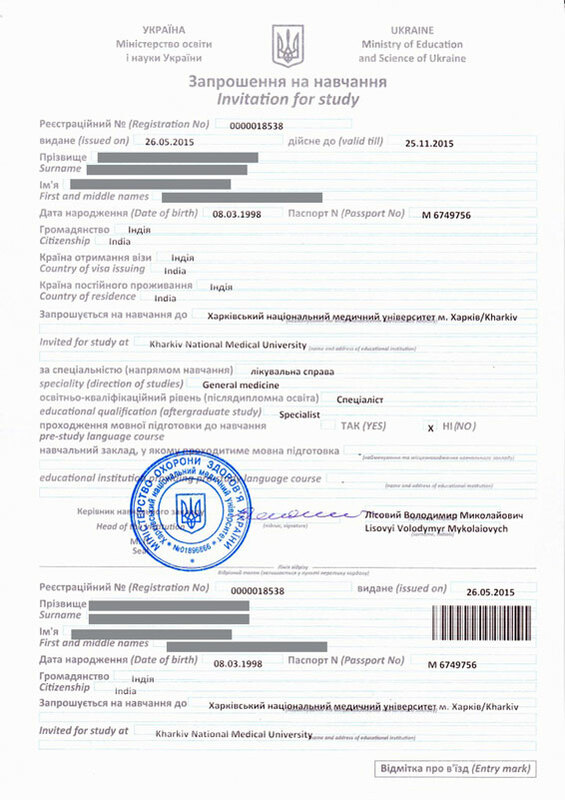 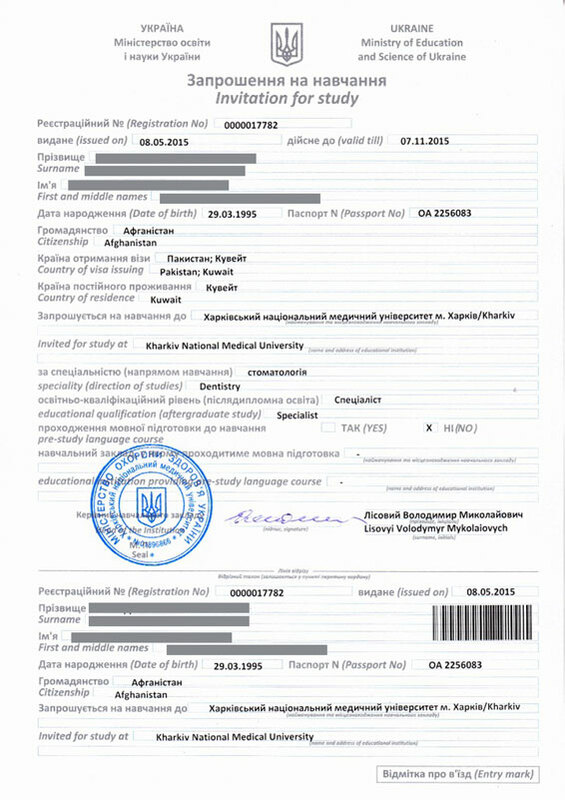 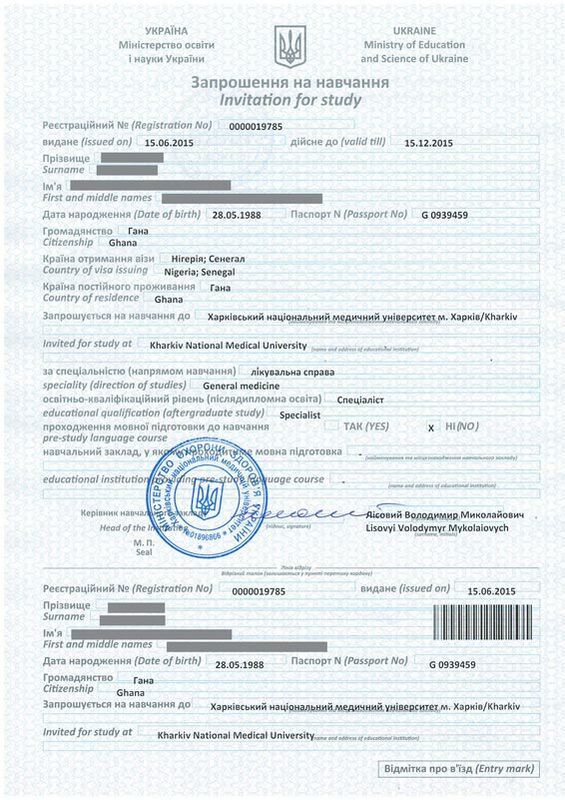 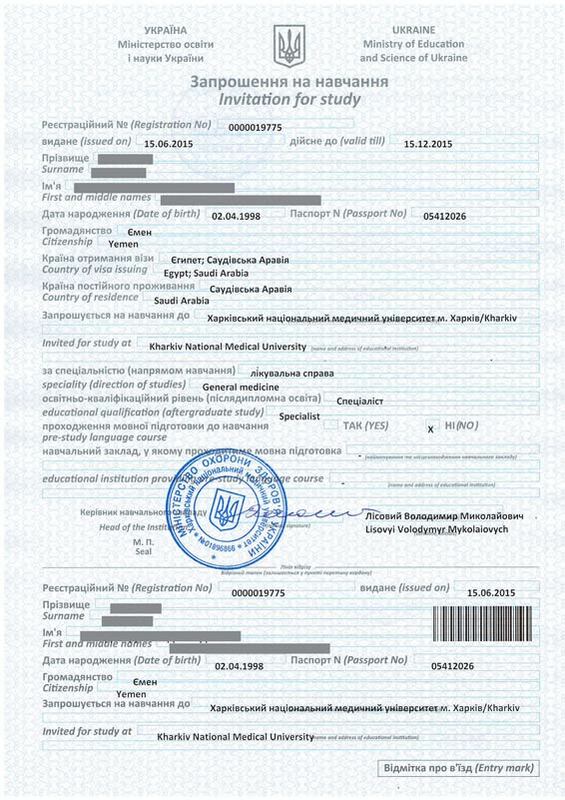 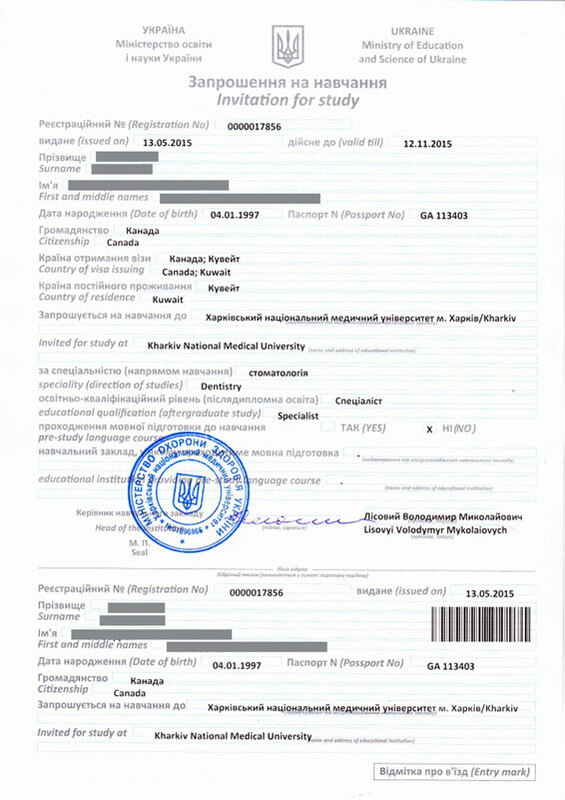 This is because of the official Rules and Regulations of Ukrainian Immigration Department. Kindly scan your Air Ticket at least a week prior to your arrival, so we could arrange arrival formalities and inform Airport authorities about your arrival time and flight number in time. 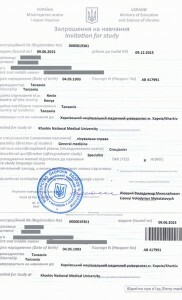 Welcome to Ukraine. 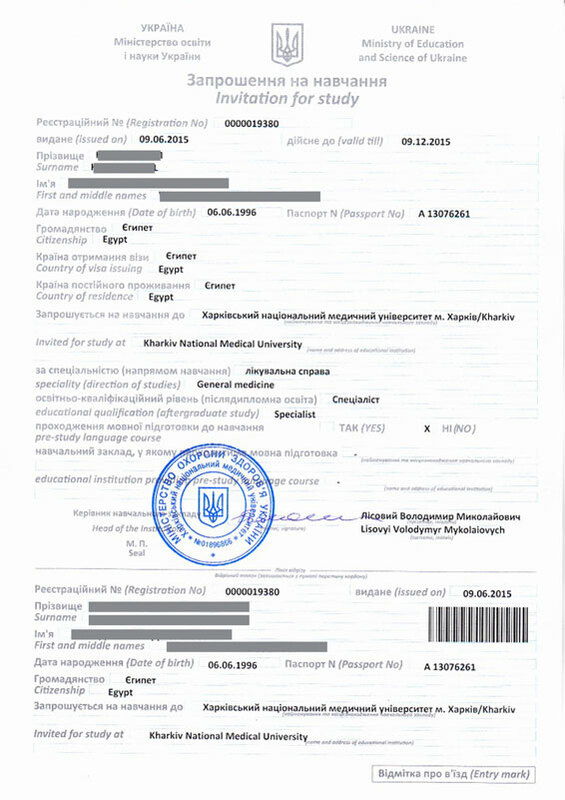 At this stage, you will have to go through the university registration process. You will need all the originals of all the documents you used for processing your admission. Next is an in-house medical examination. 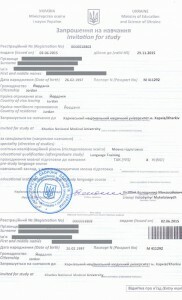 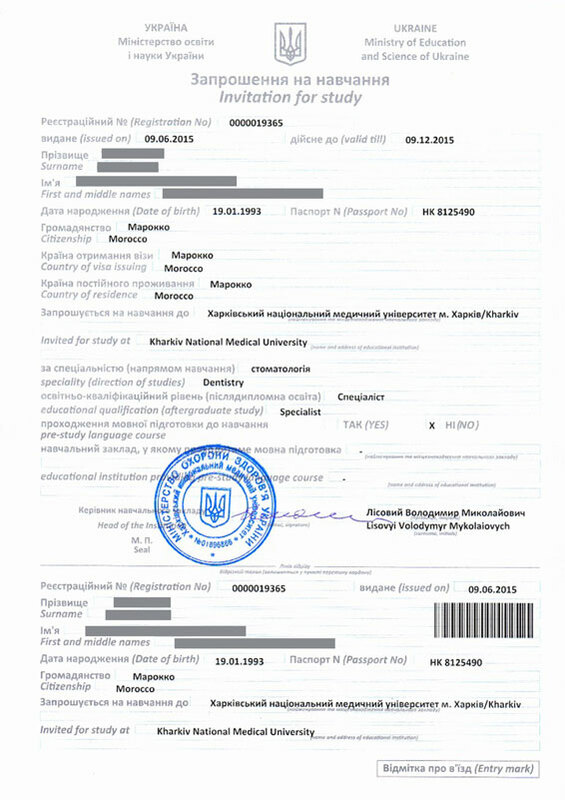 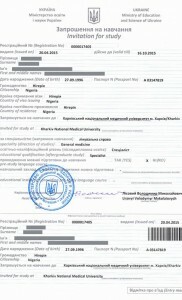 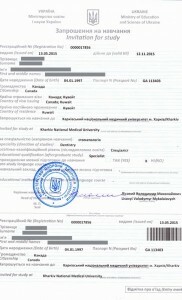 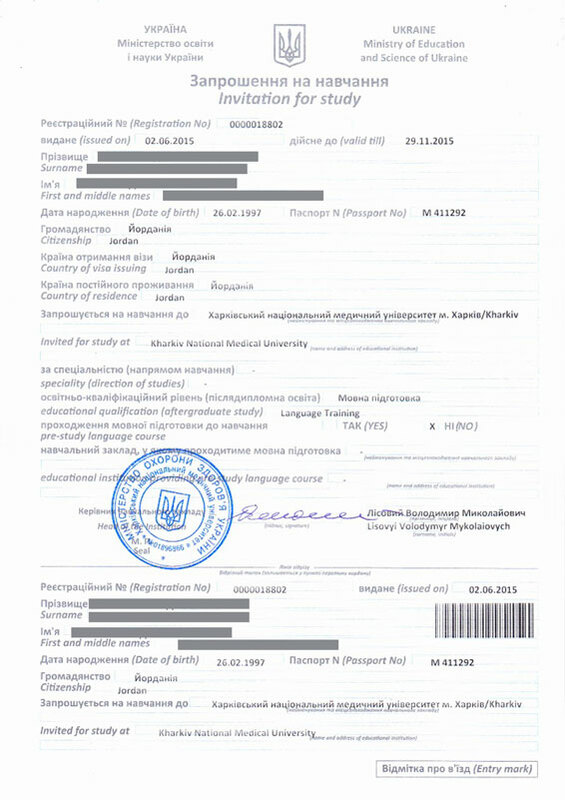 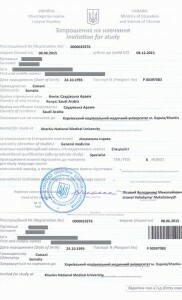 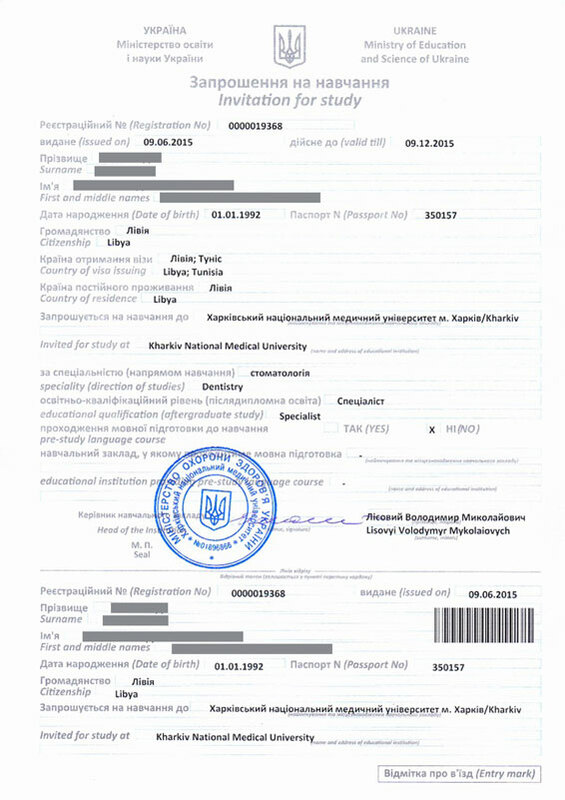 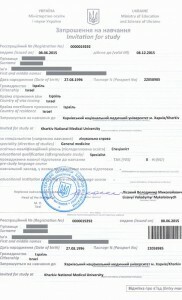 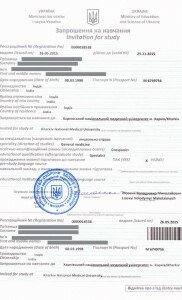 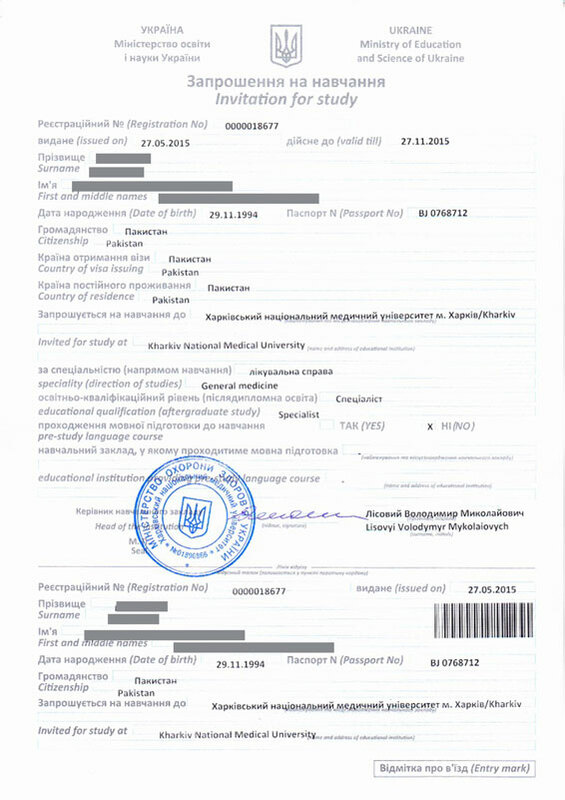 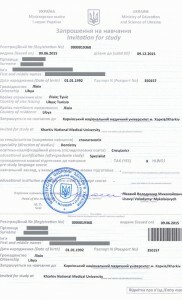 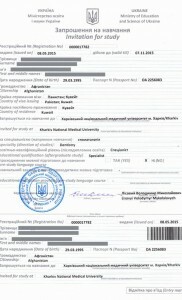 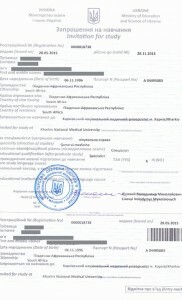 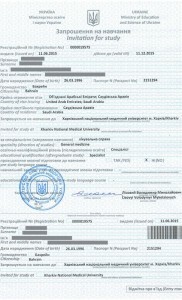 You will be issued a one year student residential permit, the necessary university and hostel identity cards, academic materials and you are ready for the resumption your first educational experiences studying in Ukraine. 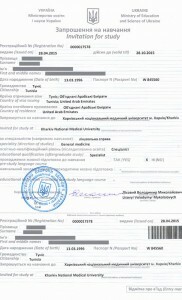 If you come in after October , make sure you wear warm clothes and shoes, and bring them as well. 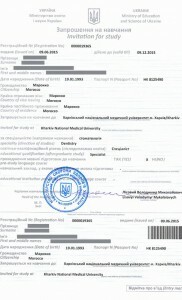 You must also bring one year’s valid air ticket with open return date. 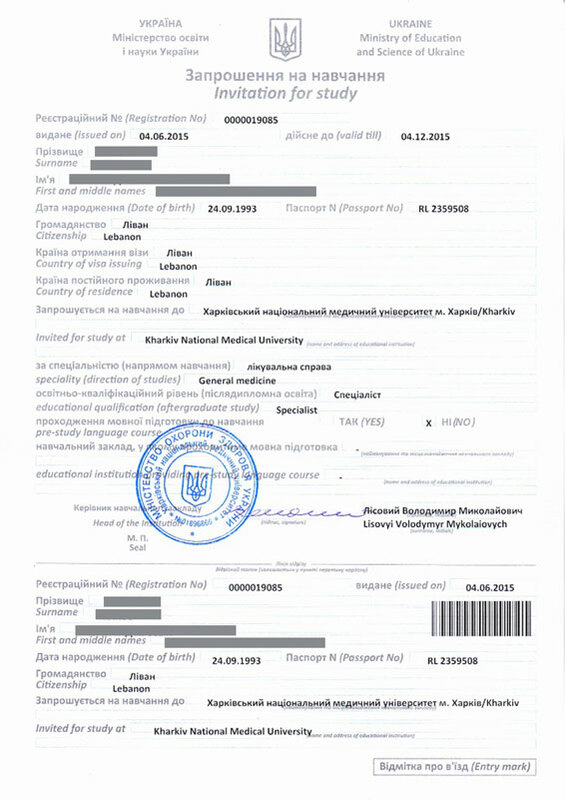 Have a good flight! 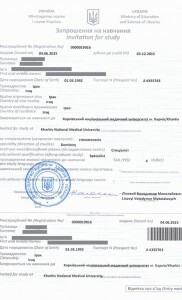 And contact us if you have any questions.